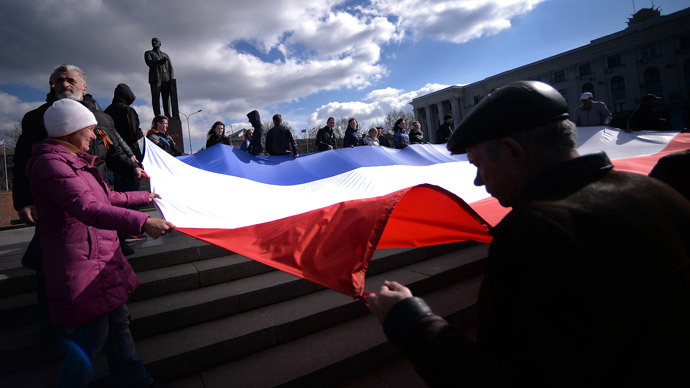 The new draft constitution of Crimea describes it as a unitary and indivisible republic and brings the election system closer to Russian standards, according to a press report. The document had been developed with the help of Russian lawyers, coordinated with Russian federal officials, business daily Kommersant reported on Wednesday. On Friday the draft will be discussed in the State Council of the Crimean Republic and chances are high that it will be approved, the newspaper added. All parts of the Russian Federation have separate Constitutions or charters with details on regional languages and culture as well as general guidelines for development. The Crimean Autonomous Republic had its own constitution when it was part of Ukraine, but now it must be altered to technically match the Russian laws. The draft constitution ensures the Republic of Crimea is a democratic state within the Russian Federation and says that its territory is united and inseparable. 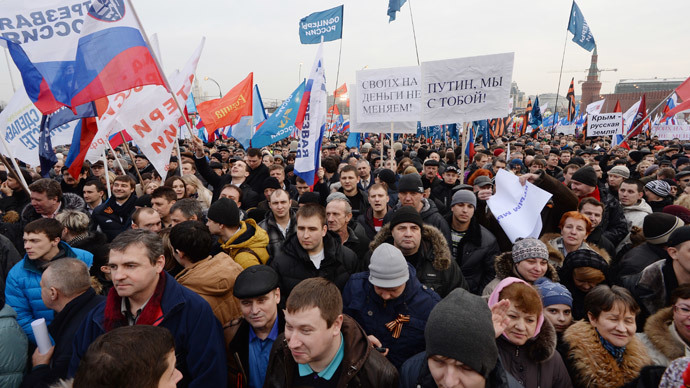 It also says nothing of any national or cultural autonomies within the republic and this fact has already alarmed the representatives of Crimean Tatars – a relatively large minority that differs from the rest of Crimeans in ethnicity, language and religion. The election of the regional head will be indirect and held by the republic’s top legislative body – the State Council.The republic will have its own central election commission for this purpose. 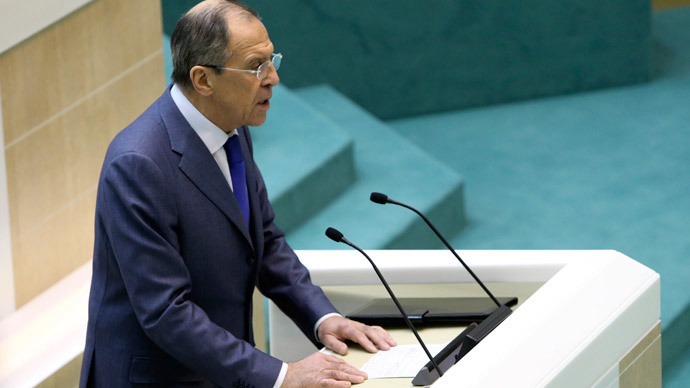 The Crimean parliament will become smaller and have only 50 members instead of current 100. It is very likely that 75 percent of seats will be filled by independent constituency voting, and only a quarter of deputies will be elected by party lists, which is similar to the current Russian system. This is also unfavorable to Tatars who do not live in a single region but are spread throughout the territory of the peninsula and therefore will have difficulties in winning the polls in independent constituencies. Tatars have their own elected body – the Medjlis, but it is informal and strongly based on religion, and Crimean authorities have previously refused to hold official talks with its representatives. However, according to Kommersant, the authorities, including the State Council chair Vladimir Konstantinov, have unofficially promised Tatars that a certain quotas would be reserved for them in various government bodies. 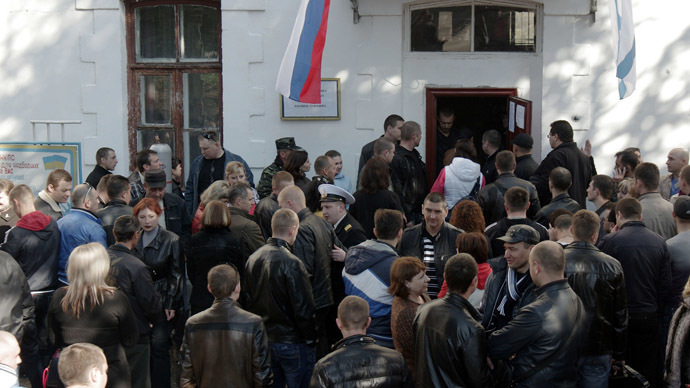 In mid-March the Autonomous Republic of Crimea held a referendum on self-determination and an overwhelming majority of its population supported the plan to secede from Ukraine and join the Russian Federation. The decision was prompted by the major political crisis in Ukraine, resulting in a what is described as a coup d'état against a lawfully elected president, and the fact that the first bills approved by the new Kiev authorities were infringing the rights of ethnic Russians. 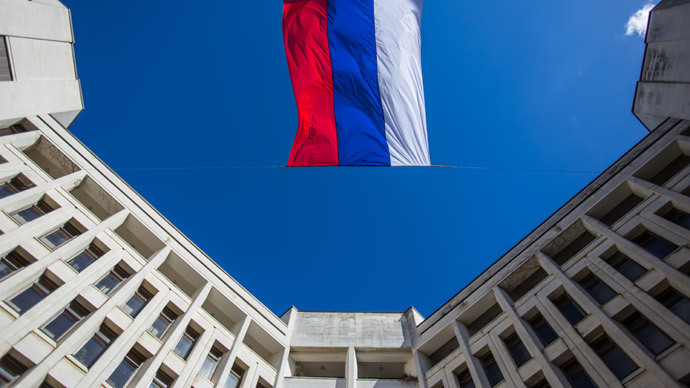 The Russian parliament quickly passed several bills allowing Crimea’s accession into the Federation and on March 21 they were signed into law by President Vladimir Putin.